Livable solid bungalow with 5 bedrooms, hardwood floors throughout, good property for development or land assembly, RM-9A zoning in the Norquay Village neighbourhood. Measurements approx., buyer to verify. 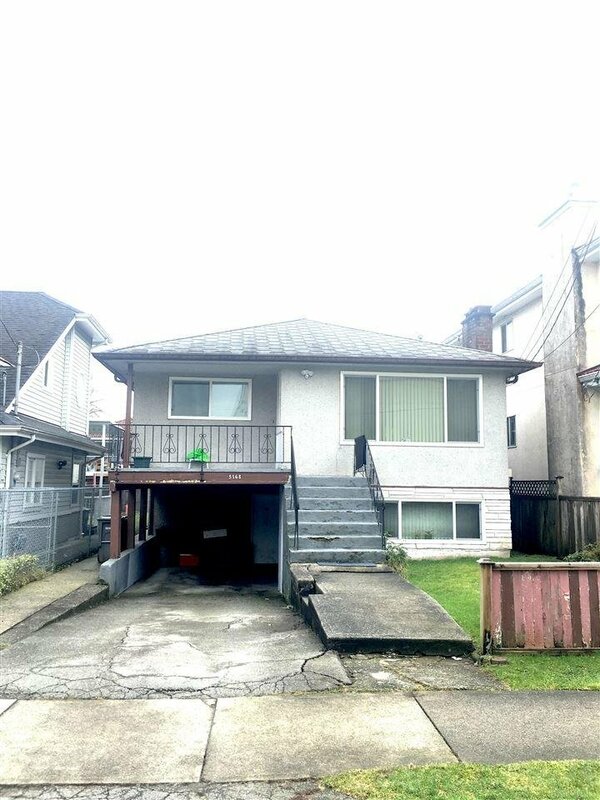 Close to skytrain station, schools, and shopping.